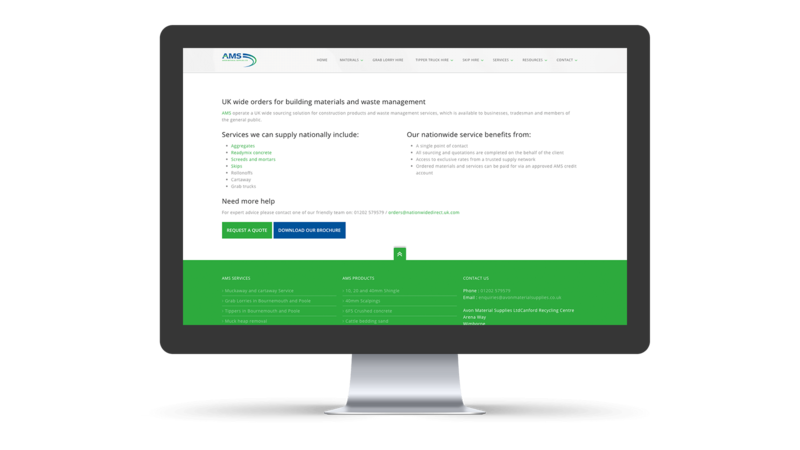 AMS Environmental are leading providers of aggregates, cartaway services and grab lorries. 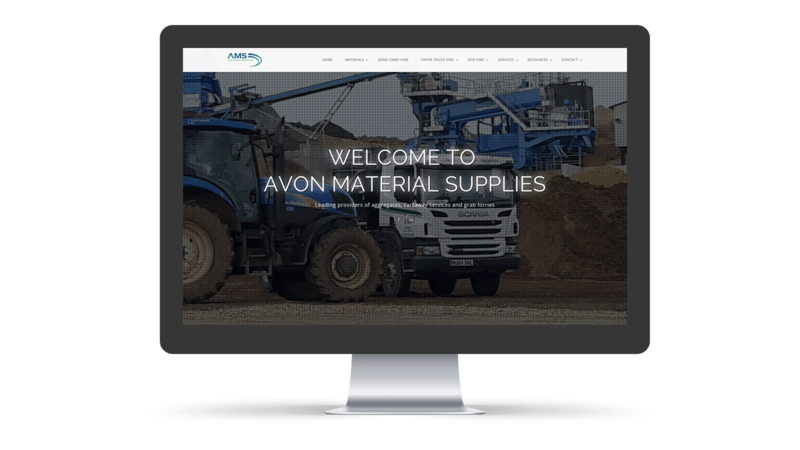 CW Marketing have been the dedicated marketing partner for Avon Material Supplies AMS (that incorporates Easy Bag and Nationwide Direct) for a number of years. Our retained monthly support benefits from planning and delivering of a multitude of marketing activities, which includes; website development and management, search engine marketing, pay per click campaign management, email marketing, social media management and graphic design. 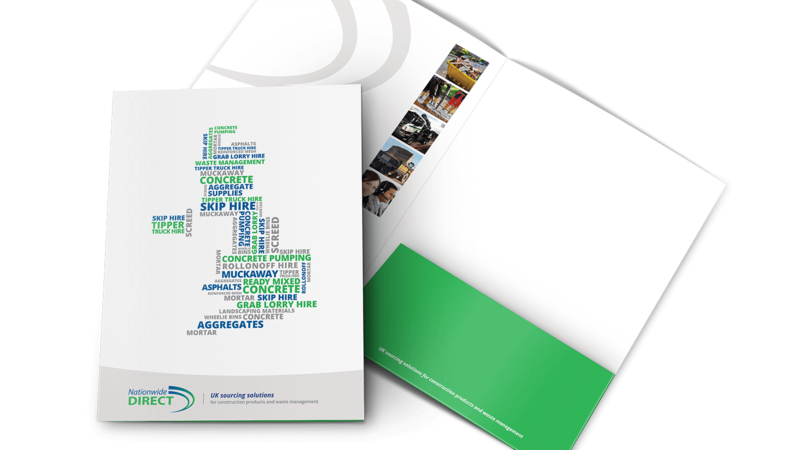 In addition to our regular support, in 2017 we have planned and implemented a business wide corporate re-brand. One major achievement of the process was a large majority of the AMS transport fleet being given new livery. 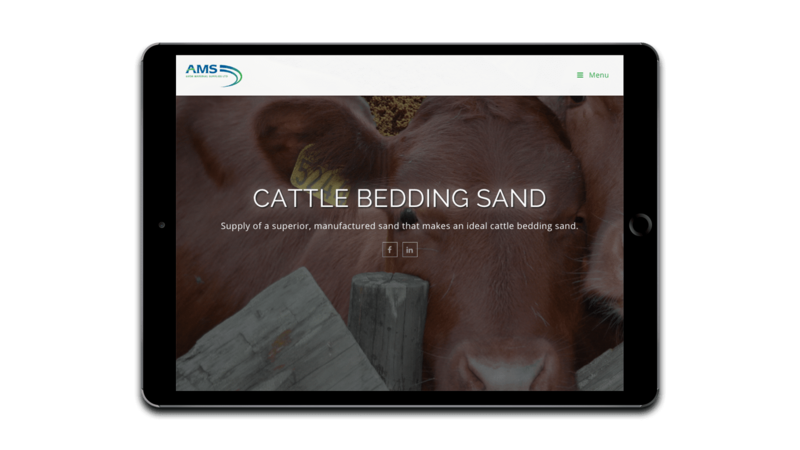 The AMS website is a brochure style, responsive site highlighting all of the services the company offer. We write regular content geared towards researched search terms such as ‘grab lorry’ and ‘grab lorry prices’ which are high-value terms which the company wants to be associated with. 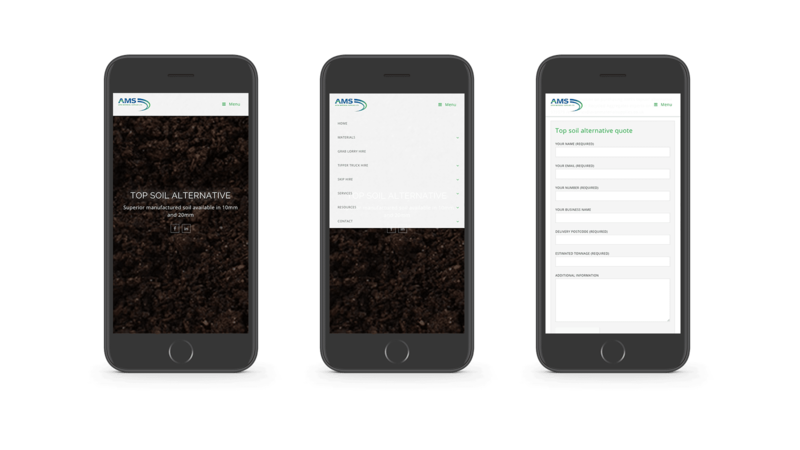 The AMS social media platforms have been a valuable source of customer engagement. The Easy Bag social media pages have provided an excellent way of promoting skip bags, offers and an avenue to receive customer feedback. We send out regular email campaigns including reviewing of service and confirmation of orders. Due to the competitive nature of the business, we continually manage and maintain their AdWords account, including setting up campaigns for some of the competitive services they offer which dominate listings. 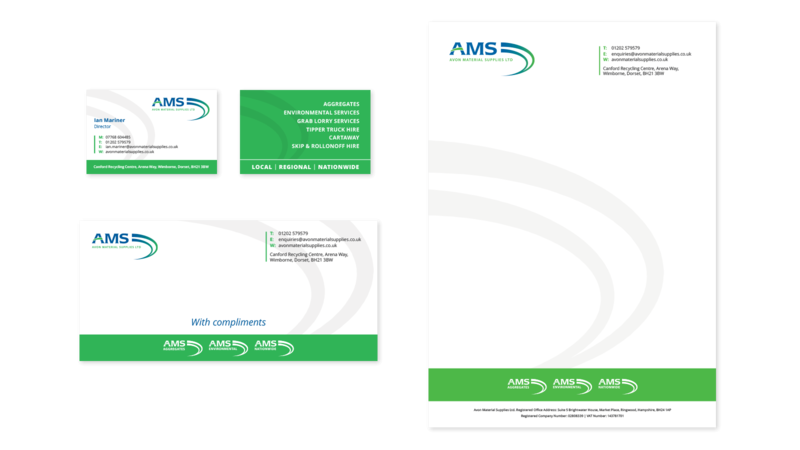 Due to the company re-brand, we have been involved in creating new company brochures for brand wide and service specific needs, signage, event invitation for both sponsored and internal events, lorry graphics for a fleet of over 12 and full stationery suite.